This is an insane spot with great flat water lagoon and surf areas. Again, we are going camping and would love you to join us. We are camping at “Lani’s on the Beach” caravan/camping area, right on the beach. We will have the LFK demo trailer with heaps of toys to play with. This is all about get a big crew together for a fun weekend of kiting, sup and surf. There is no competition, no prizes, no ego’s, but lots of memories and a guaranteed fun time. Surf, Kite, Foil, bring all your toys. Both flat and surf we have our Coaches ready to go and will be doing both group and 1/1 coaching. We will have a professional photog there for the whole event – we will have a video edited up for our guests as well as all the great shots we get of you throughout the weekend. We will have our Foil Coaches there to get you up and riding. Come whenever you like we will be there from Thursday morning till late Sunday. We will have our 2019 demo quiver as well. 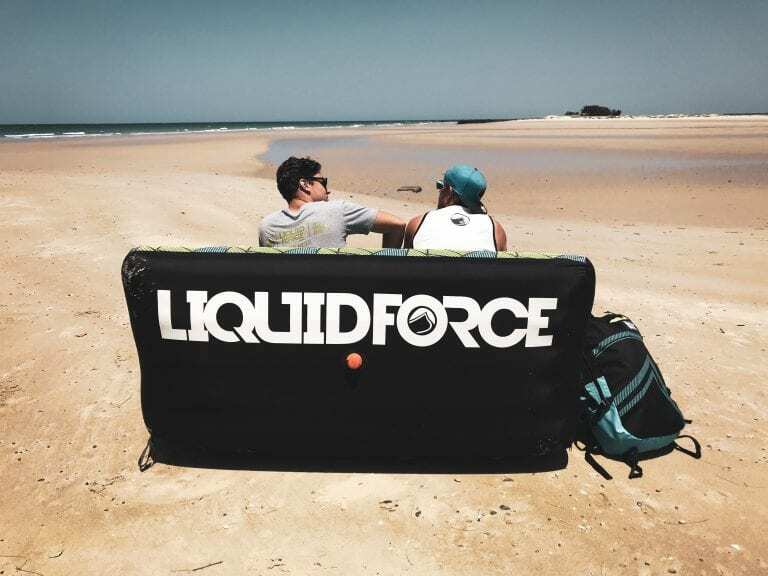 Mention you are with Liquid Force – for the better camp spots closer to the riding spot. You can book a campsite direct through here.